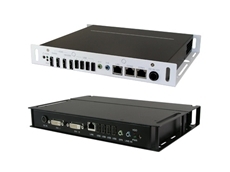 Backplane Systems Technology announces the release of a new range of panel PCs from Aplex Technologies designed to support all PC-based automation tasks. 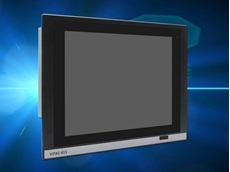 Backplane Systems Technology introduces a new range of modular panel PCs from iBASE Technology, powered by 3rd Generation Intel Core processors based on the 22nm manufacturing process, also known as Ivy Bridge. 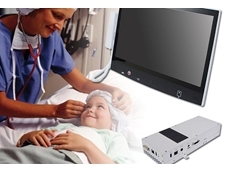 Backplane Systems Technology announces the award-winning BST-1850, a new range of multi-touch bedside terminals from iBASE designed for medical and nursing care requirements. 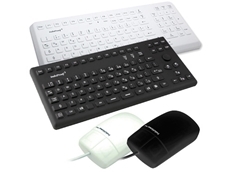 Backplane Systems Technology presents a range of panel PCs and LCD workstations. 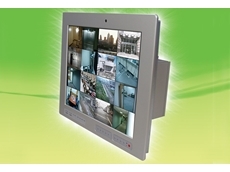 The OPC-15W6 is a 15.6" open frame panel PC module featuring a full-HD TFT LCD display. 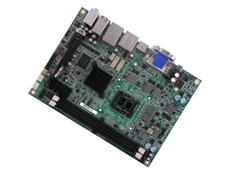 The OPC-15W6 open frame panel PC modules come with an Intel Core i7-2610UE 1.5GHz CPU. 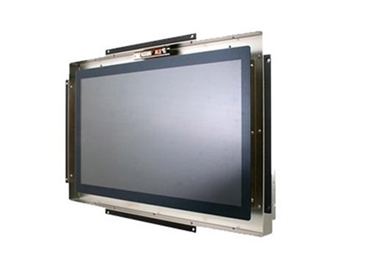 The open frame and bezel-free panel PC has a fanless design.